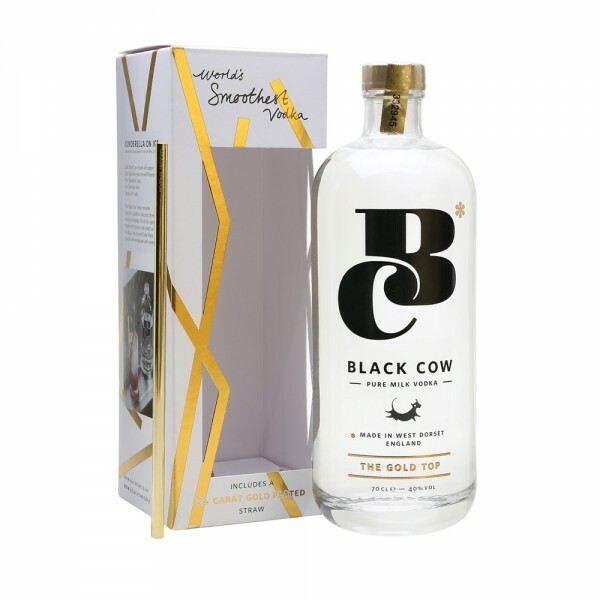 A pure milk vodka produced on a picturesque farm in the West Dorset countryside using a distillation method that’s inspired by nomadic Siberian tribes who distill reindeer milk. 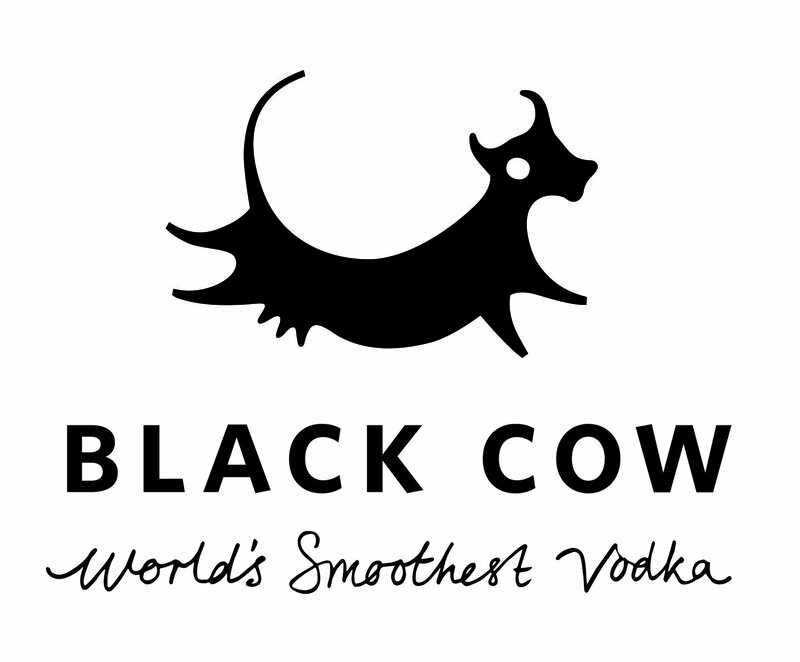 They use milk from grass-fed cows which is separated into curds and whey; the curds are used to make cheese and the whey for Vodka. The whey is fermented to make a milk 'beer', then distilled and triple filtered, to create a rather special and outstanding Vodka that tastes super smooth and gloriously creamy. 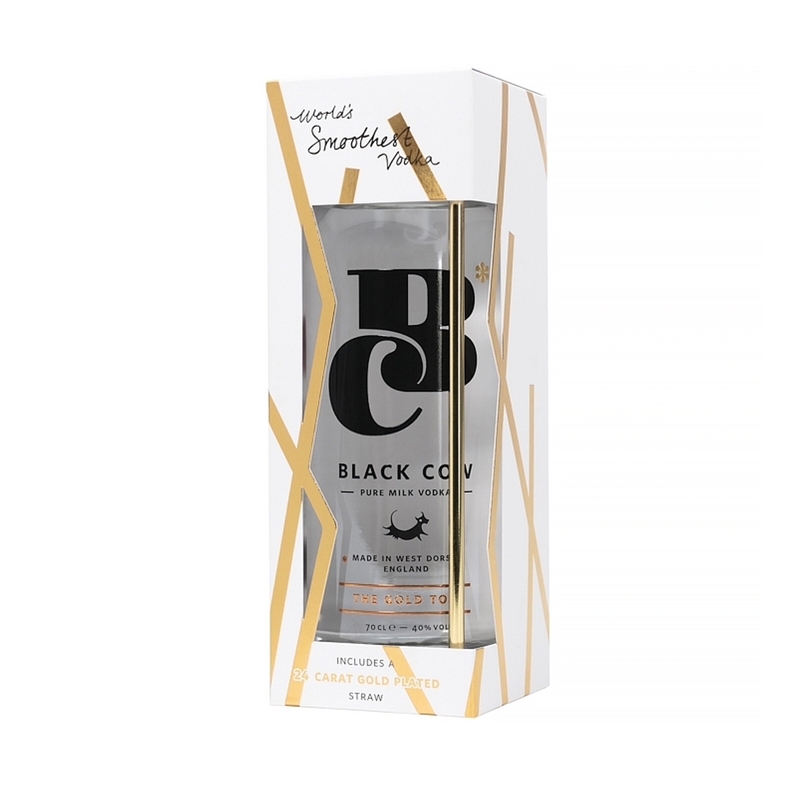 In this new Christmas 2018 gift pack, they’re tackling the war on straws with a 24-carat gold plated personal straw for you so you can say no to single-use-plastic wherever you go.